In 1997 when our son came along, we wanted a lager home and a backyard our kids could really move around in. My wife took a ride up to the Highlands (north of Sunset Boulevard, up Palisades Drive) to visit a friend. She came home and told me about this beautiful part of the Palisades surrounded by the mountains of Santa Ynez Canyon Park and Topanga State Park. 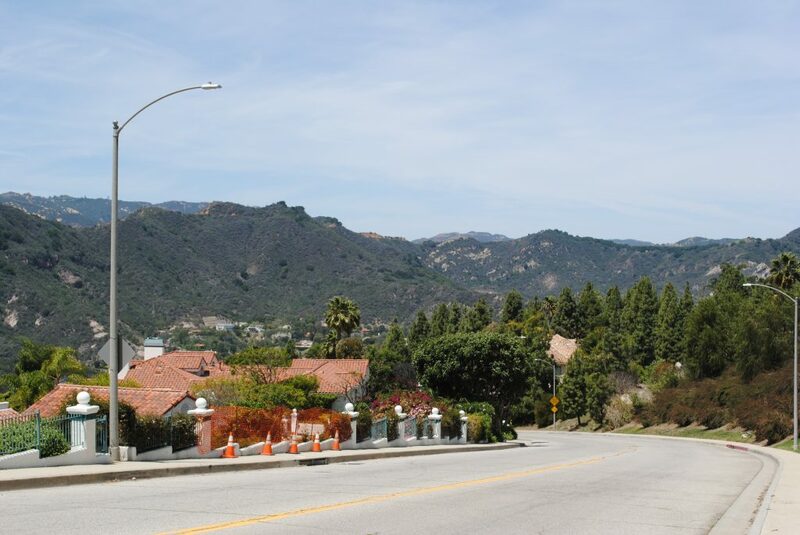 A few months later we moved “up the hill.” The Palisades Highlands consists of multiple communities located off of Palisades Drive, about five or so miles from the Palisades Village. The communities consist of condominiums, town-homes, and further up the hill are many large and some gated single family homes. The Highlands begin with its own shopping center at the bottom of the hill. Up the hill, the Highlands offers access to Topanga State Park trailheads with magnificent hiking and biking trails!